You were born to vacation! "We were beyond impressed with our experience from booking through check out"
"The staff at Plumas Pines Vacation Rentals is wonderful and always exceeds our expectations!" "The home had Excellent housewares did want for nothing. Nicely equipped"
- Well appointed kitchen and a washer and dryer for your use! Your vacation rental also has a gas BBQ, satellite T.V. service, land line phone . Winter reservations (November 1 through Mid-May include a start up kit of firewood.) All homes are NON-SMOKING and some of our homes welcome your well behaved pet! 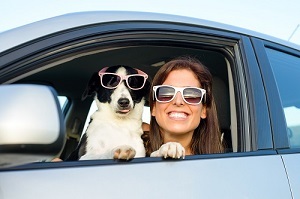 Be sure to check out the "Pet Friendly Homes and Town Homes" category. Easily find a perfect Graeagle or Plumas vacation rental loaded with amenities that is perfect for all different budgets. Luxury homes deserve luxury service. Take advantage of our friendly reservation services to help you plan the perfect getaway. Plumas Pines Vacation Homes and Rentals offers outstanding vacation homes and town homes in the beautiful area of Graeagle, California. 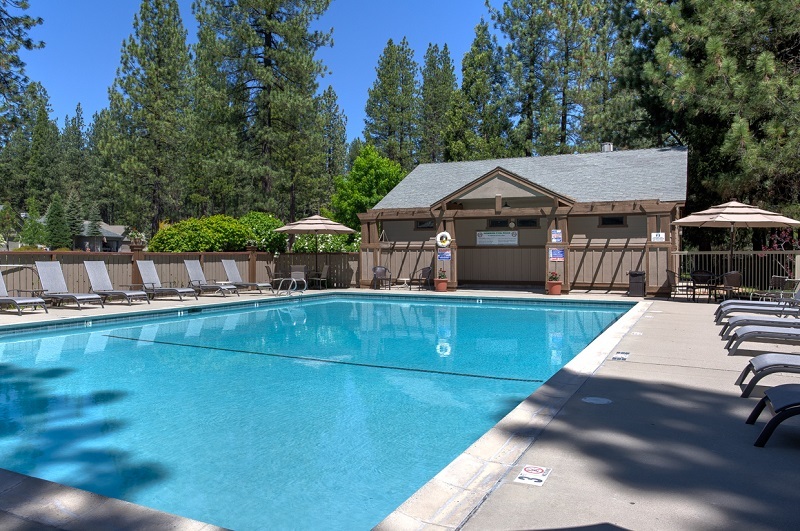 Plumas Pines is nestled in the scenic woodlands of California's Sierra Mountains offering fantastic outdoor activities such as hiking, fishing, golf, tennis, boating and camping. Located just an hour north of Lake Tahoe and close to Reno, Nevada, we consider our area to be nature's playground. Plumas Pines Vacation Homes and Rentals was established in the 1980's and has continued to be one of the largest vacation rental companies in the Graeagle Plumas Pines area. We are the only local area company who is a member of VRMA, Vacation Rental Management Association. Our company goal is to provide enjoyable vacation experiences, through superior customer service and quality vacation accommodations. YOUR RESERVATION INCLUDES USE OF OUR POOL AT THE REC CENTER! Escape with a mountain getaway to Graeagle and enjoy one of our luxury vacation rentals. Whether coming to discover championship golf, horseback riding, hiking, shopping or restuarants take advantage of our world class service in our of our vacation homes. Our vacation planners would love to help you create the perfect mountain escape. Looking to stay in the Graeagle Meadows? Great! We proudly offer vacation rentals and town homes to suit your needs! Nestled in the tall pines & wild flowers, Graeagle Meadows is a premier development that offers open spaces, stunning views and amazing golf all near the Feather River. Each of our homes and townhomes are within walking distance of the Plumas Pines Golf Course and the Plumas Pines Rec Center. We are also located within 10 minutes of driving time to several other beautiful high Sierra golf courses, rivers and lakes. Drive down the hill and experience the charming village of Graeagle to enjoy great dining options and local events. Please, take a tour around our website. You will see that our goal is to find you the perfect vacation home or town home to make your vacation the best it can be!